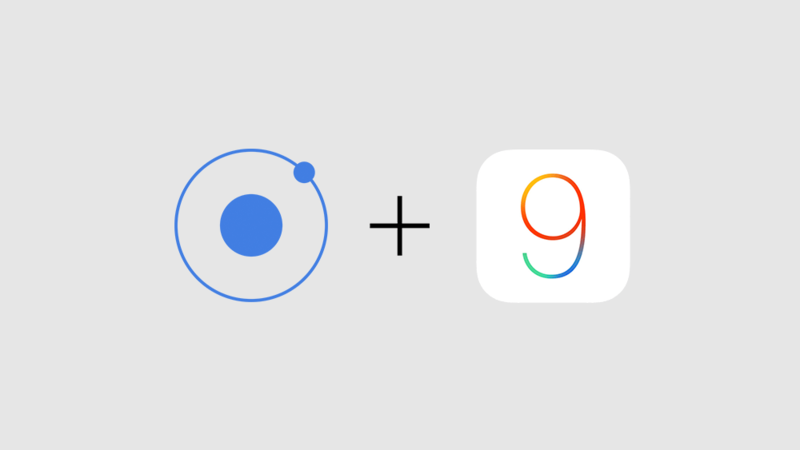 iOS 9 is releasing next week, and with it comes some changes and bugs that Ionic developers need to be aware of. Even if your app was published for an earlier version of iOS, you might still need to make some fixes due to regressions released by Apple in the web browser. Some minor things, yet the need for angular-ios9-uiwebview.patch.js is quite a big one. The bugs/regressions appear in UIWebView but not in iOS Safari nor WKWebView. The Cordova team is still working on using WKWebView in the near future, but that is still in a pre-beta state.